The Zulu word, Inala, can take on two meanings: "harvest to reap" and "abundance of goodwill". Watching the multi-award winning production, you're left with a deeper appreciation of both those definitions. Brought to you by Sisters Grimm, the awe-inspiring cultural celebration is flying in from London's West End Peacock Theatre and landing at the Sands Theatre at Marina Bay Sands for five special performances from June 19 to 22. 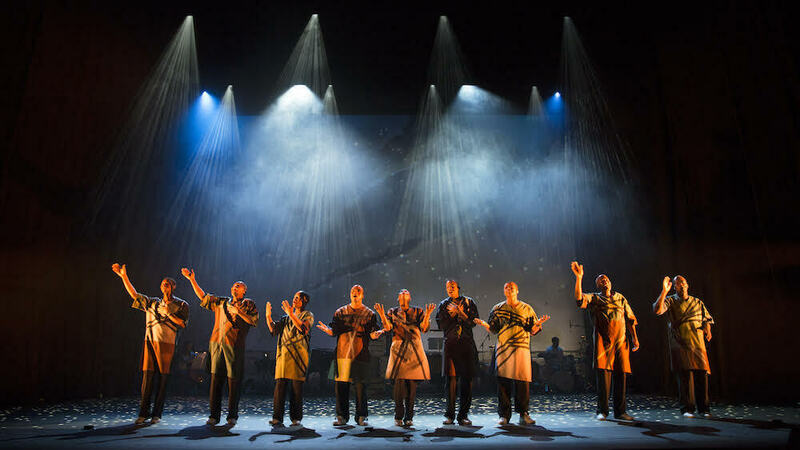 This vibrant staging brings together two-time Grammy Award-winning South African choral legends Soweto Gospel Choir, the world-class dancers from The Royal Ballet and Rambert with multi-award winning choreographer Mark Baldwin OBE to deliver a powerful performance. Since its sold-out debut show at the Edinburgh International Festival five years ago, the cross-cultural experiment has received nothing but standing ovations. It's played at Sadler’s Wells Theatre in London and has gone on an acclaimed national tour around the UK as well as an international show in Russia. The cast was also invited to perform at the 2014 Royal Variety Performance in the presence of Their Royal Highnesses The Duke and Duchess of Cambridge, which was broadcasted and watched by more than 50 million viewers around the world. With its stellar sold-out runs, we reckon INALA's Singapore debut is going to be another massive hit. Secure your seats from $78 to $148 at Sistic or Marina Bay Sands. Sign up to our newsletter to receive more exclusive deals and event details around Sisters Grimm shows. Feeling the heat yet? Adding to its impressive repertoire, here are six more reasons why you should catch INALA. When it comes to INALA, best strap yourself in for an emotional ride to the heart of South Africa. Each song unfolds a story with relatable themes such as love, friendship, jealousy, fear, resilience and the sense of home. 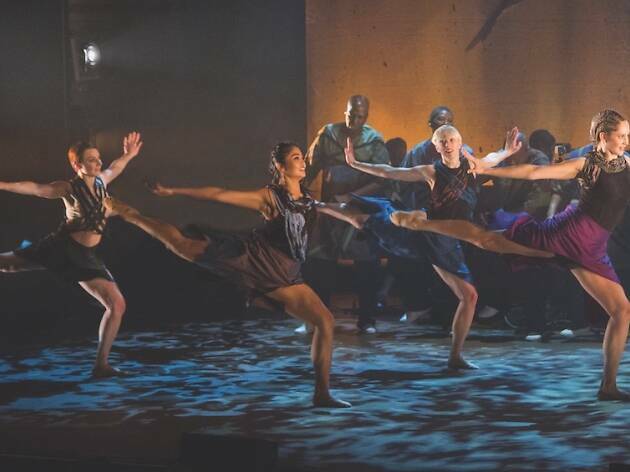 And combining live singing with a captivating dance hybrid helps create a heartfelt and emotional show that brilliantly evokes South Africa culture. But what makes this production a stand-out is the fact that this is the first time South African traditions and Western artistic dance disciplines have been fused successfully, resulting in a Grammy-nomination for its original score. 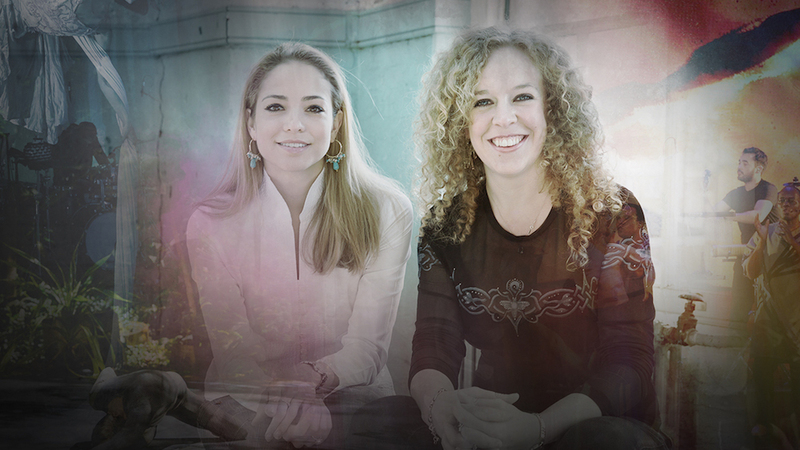 The production company – Sisters Grimm – responsible for this award-winning stage showcase is the brainchild of founders, former Royal Ballet dancer Pietra Mello-Pittman and Grammy-nominated composer Ella Spira. Not your run-of-the-mill theatrical duo, the stage maestros are passionate about cross-cultural and multi-disciplinary collaborations, carefully selecting cultures that are able to deliver narratives and are not usually shown on stage – hence, weaving in Zulu traditions into INALA. Their shows like Voices of the Amazon and The Enchantress bring people from all walks of life together, celebrating cultural diversity. And it seems apt to showcase such a production in a multicultural city like Singapore. "INALA represents the unification of cultures, traditions and art forms. We feel there are great synergies with how both Singapore and the show celebrate diversity," says Pietra. 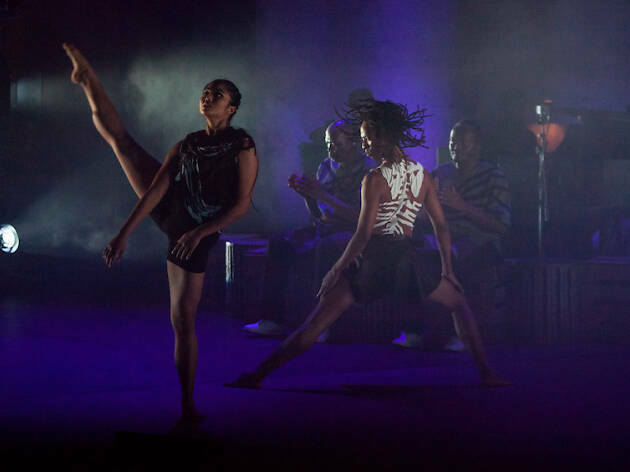 Not your typical ballet performance, INALA is an ambitious blend of cultures that mixes elements of Western ballet and contemporary dance with traditional Zulu song and dance. Zulu dancing is usually accompanied by vibrant singing and beating drums with both men and women dressed in their traditional garb. The songs are all sung in Zulu but don't fret, non-Zulu speakers. The songs are conveyed through the choir's voices and movements, effortlessly allowing the audience to connect to the music on an emotional level. "This highlights how music affects everyone on many levels – both obvious and subtle – without knowing what the lyrics mean. It's a universal language," says Shimmy Jiyanne of the Soweto Gospel Choir. 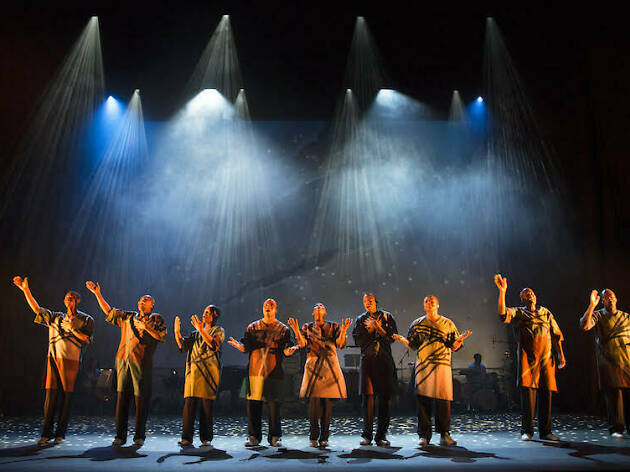 The original score is composed by four-time Grammy Award-winning choral group Ladysmith Black Mambazo, Joseph Shabalala and Sisters Grimm's very own Ella Spira. It seamlessly fuses the intricate rhythms and multi-layered harmonies of South African musical roots with live percussion, piano and strings. 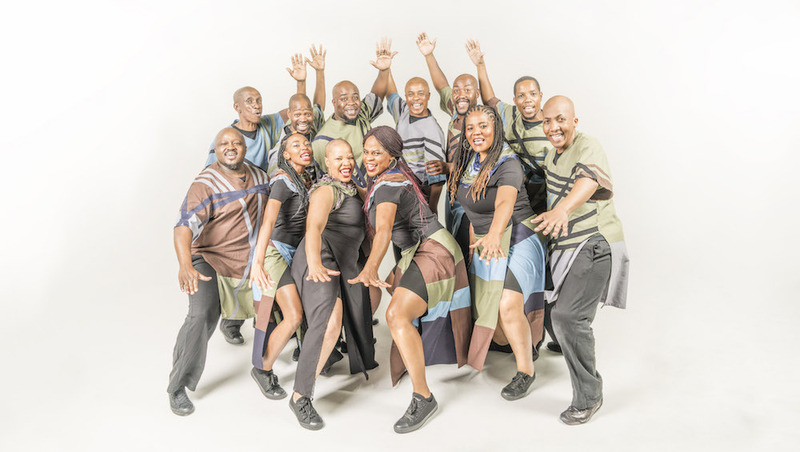 Nominated for the Grammy’s Best World Music Album in 2016, INALA's uplifting score exudes positivity and is accompanied on stage by an exceptional company of dancers showcasing choreography that's a hybrid of traditional Zulu dance and classical ballet and contemporary dance. The inspiration behind the score lies in Ella Spira's desire to bring indigenous South African vocals together with Western, Disney-influenced style and finding a language between the two where they would completely co-exist in a natural, organic way – think catchy songs that work well for a global audience. The score is also further crafted by Adrian Rhodes, the film sound designer behind Shaun The Sheep. "He created an absolutely incredible African soundscape that adds a very dynamic extra layer to the whole atmosphere of being transported to the heart of South Africa," comments Ella. 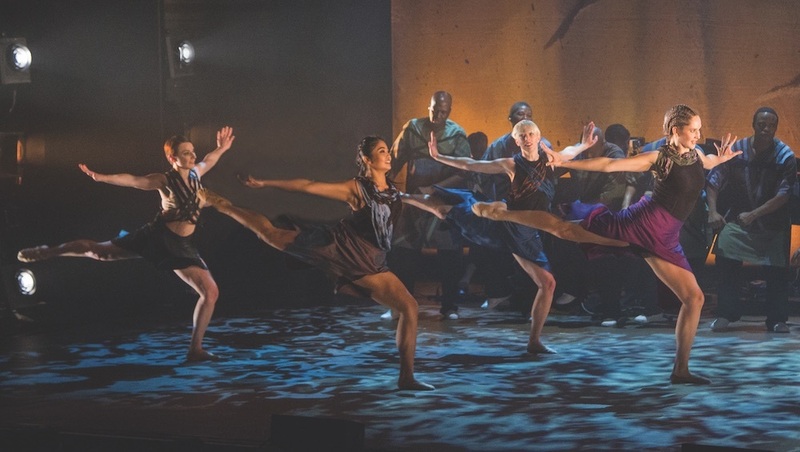 Choreographed by award-winning contemporary dance choreographer Mark Baldwin OBE, the dance routine in INALA marries elements from ballet, contemporary and traditional Zulu dances. Marvel at the hypnotic movements of world-class dancers from The Royal Ballet and Rambert – including our very own Singaporean dancer, Adelene Stanley, together with South African ballerina Camille Bracher and BBC Young Dancer winners Jacob O’Connell and Nafisah Baba. And it’s not just the dancers that are doing all pirouettes and jetés – the singers move along the rhythm collectively alongside them too. Don't let sub-dance categories fool you – there are striking parallels between Zulu, ballet and contemporary dances. "They employ rhythms that are basic and complex, and use the entire body and brain in symmetry," choreographer Mark Baldwin OBE points out. 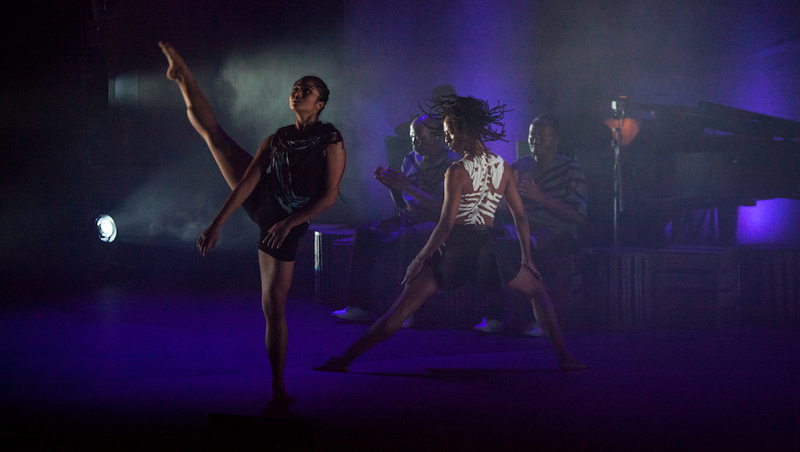 The choreography is birthed from the long desire Mark has on reclaiming ballet through and with tribal dance. "INALA has interesting complex structures that open up to new territories of vibrancy and performance for and by everyone. It's the ultimate shared experience." Aren't we proud? Short answer: yes, we are! 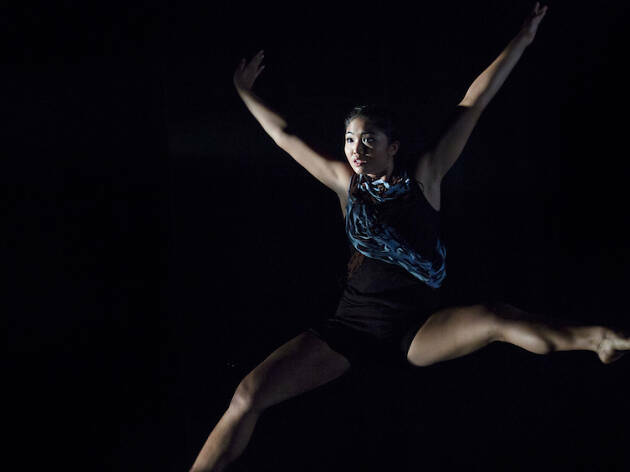 Repping the Lion City is Singapore-based dance superstar Adelene Stanley who is set to show versatility in both classical and contemporary dance, creating beautiful lines with solid technique and the fluidity of the entire body. Scouted in her graduating year at Rambert School, Adelene was recommended by Mark Baldwin OBE who also happened to choreograph the graduation piece Rite of Spring where Adelene was the principal dancer. Behind the scenes, she shares that it took her four weeks to master the INALA choreography and the subsequent rehearsals are only for refining and pulling the entire production together. When asked if she's excited to perform at her home country, she exclaims, "The fact that my friends and family here will get a taste of INALA makes me thrilled!" Nervous? "Maybe a little. But I'll let the magic of INALA speak itself."